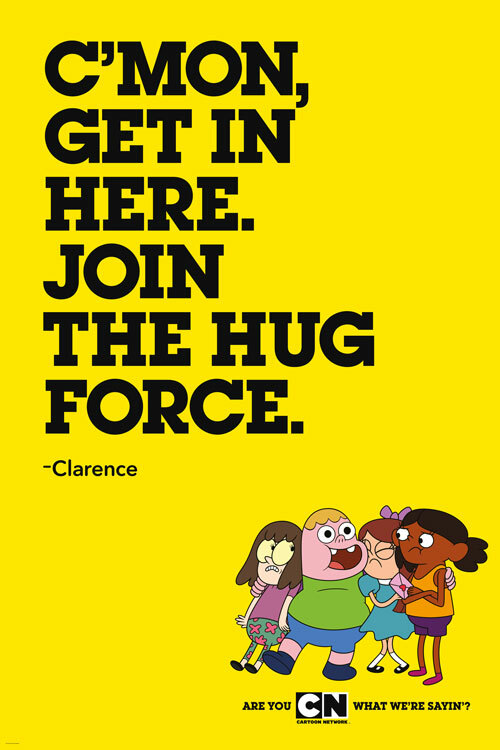 This month, Cartoon Network launched a new summer campaign offering catchy, inspiring phrases to capture the imagination of families. 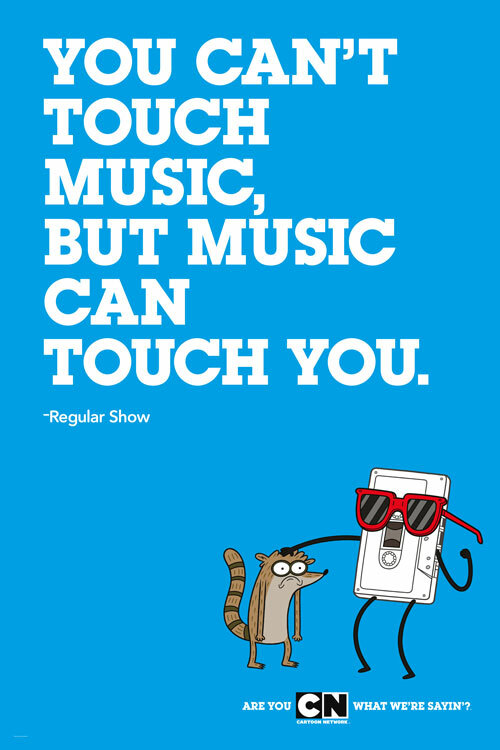 Today, the mystery is revealed to be key quotes from characters of hit series such as Adventure Time, Regular Show and The Amazing World of Gumball. 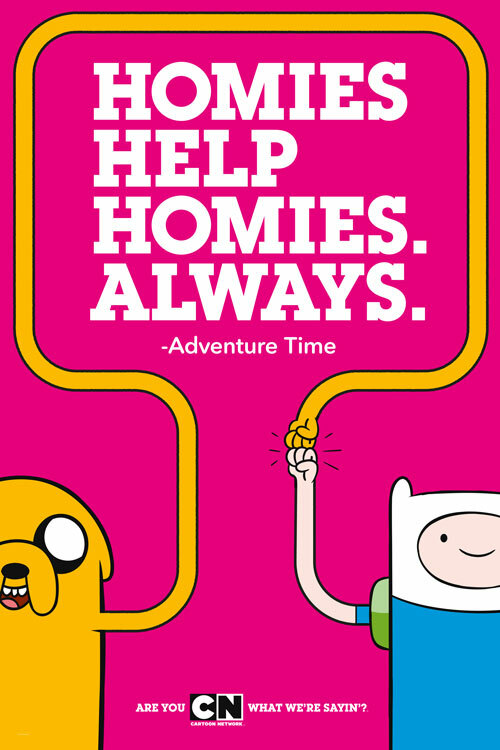 Featured on billboards from coast to coast, the memorable lines embody the virtues of loyal friendships like that of Finn and Jake, or inspiring words from Gumball himself—words of wisdom that are likely to become winning catch phrases both kids and parents find themselves using again and again. The campaign is already garnering attention on social media with over 7.2 Million users on Facebook and Twitter checking-out posts associated with the campaign. 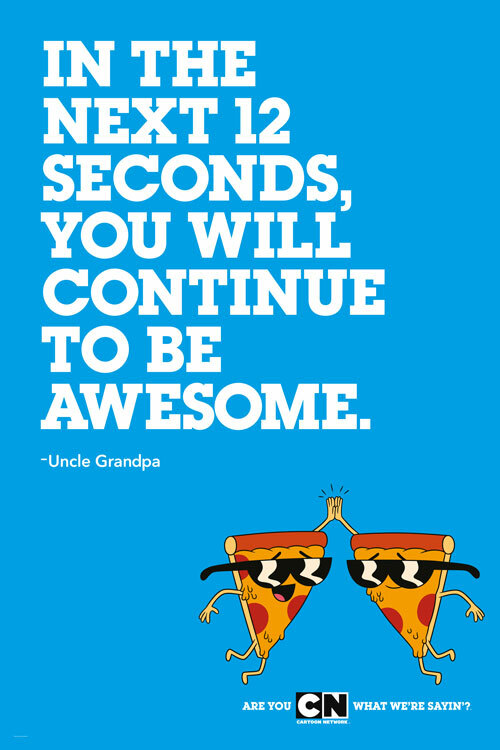 Today all will be revealed as the colorful characters behind the quotes start appearing on billboards across the country. 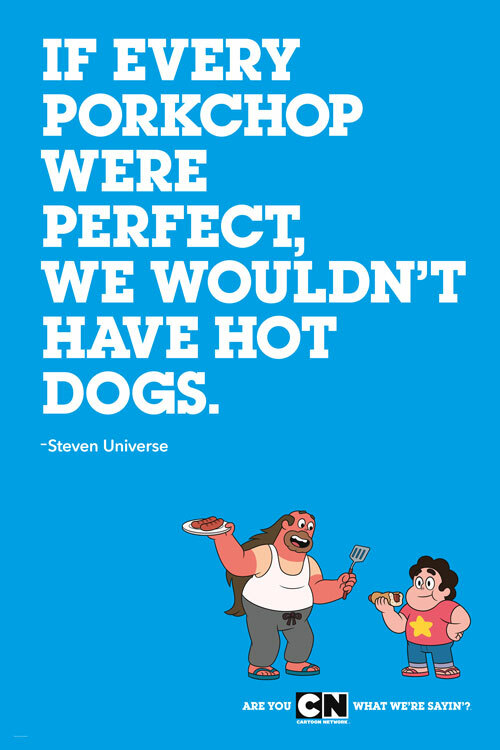 Click on the video above to be taken to Coney Island as Steven Universe gets ready for the hot dog eating contest.